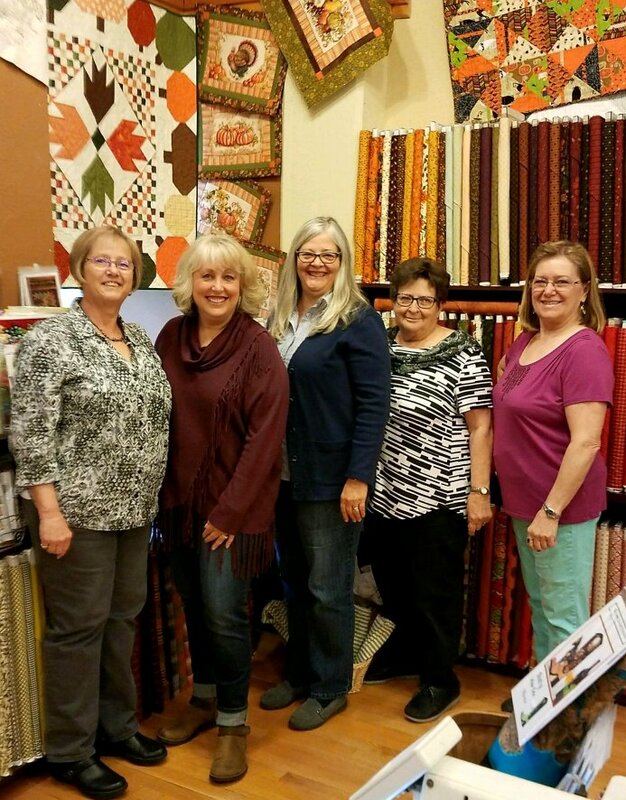 Connie Roope is the owner of Prickly Pear Quilts, located in historic downtown Helena in the beautiful state of Montana. 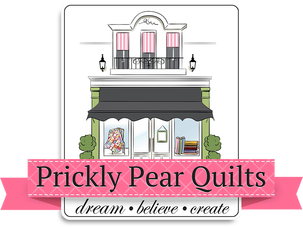 Prickly Pear Quilts is a full service quilt and fabric store with a modern vintage vibe. 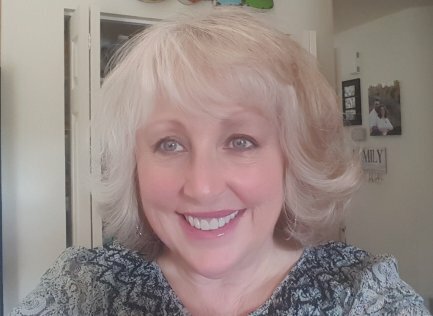 Connie enjoys sewing, decorating, photography, and just about any activity in the visual arts. She also enjoys the abundant outdoor activities that living in Montana provides, including kayaking, fly fishing and biking. She is the wife of Doug Roope, and mom to two grown sons, Seth and Kyle. Connie's team includes Erline, Barb, Kathy, Joyce and Gail. Her husband Doug also plays an important part in the business by putting his computer engineering skills to use as the Pfaff machine technician.